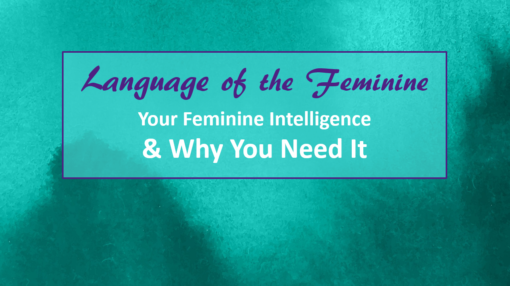 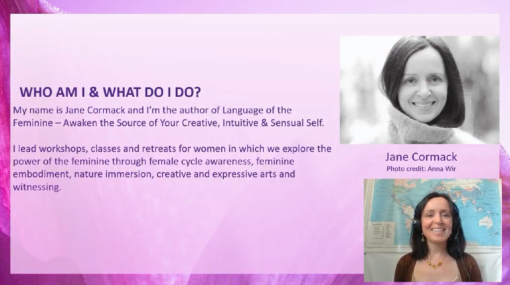 In this 1-hour webinar – Jane introduces Language of the Feminine and Feminine Intelligence. She shares what this means and why it’s important for us to re-connect and re-embody this innate intelligence that we all have access to. FORMAT: 1-hour video webinar link.